The IWIL Training Academy prepares and propels women to pursue elected and appointed positions to advance progressive, Democratic ideals. 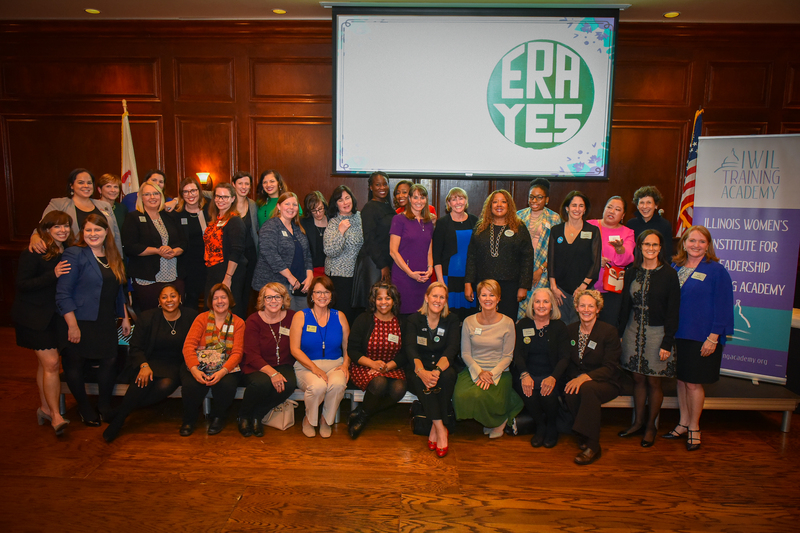 Our mission is to train Democratic women to run for office at all levels in Illinois. 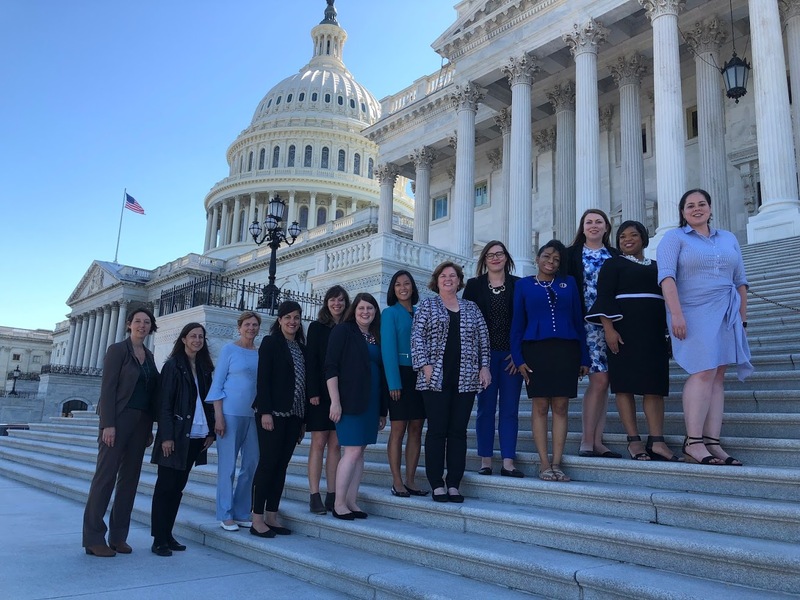 Learn more about how IWIL Training Academy trains and prepares women to run for office through an intensive training program. IWIL Training Academy hosts and participates in fundraising events, forums, and other activities across the state. Come join us! 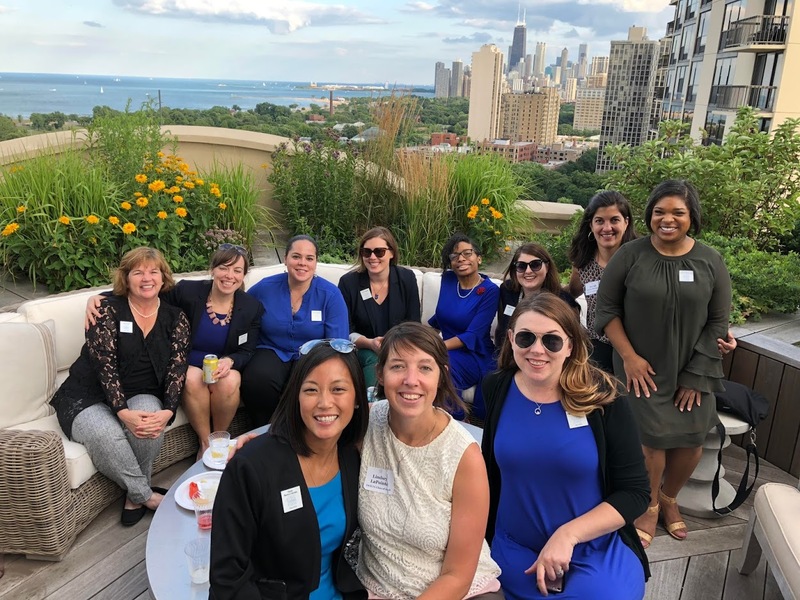 Please meet our 2019 IWIL Training Academy Class. Keep an eye out for these future political leaders! 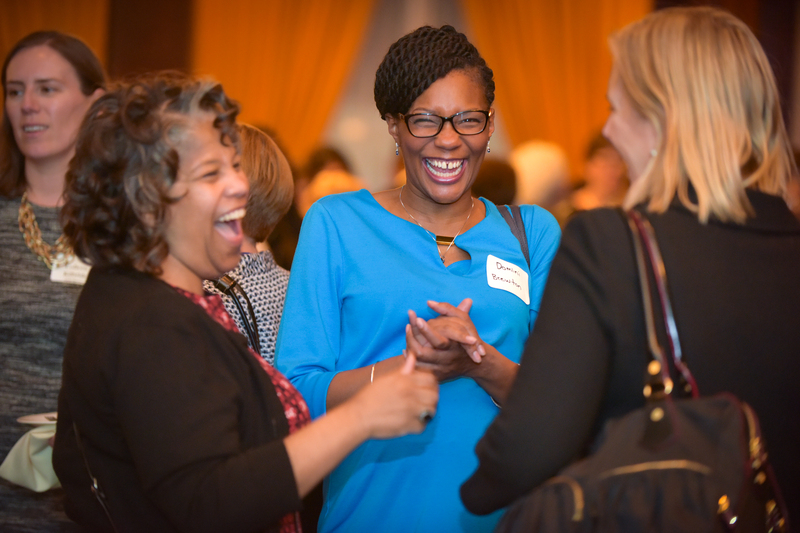 Your contribution will go directly toward training Illinois Democratic women to run for and win elected office. Pitch in now.